Our Packages ranges are finished framed products. Each one includes everything for a finished heirloom, from image preparation to print and finishing. Packages are each different but can be customised as required for professionals, please just contact us about your requirements. Featured photographer Bentinmarcs. Product shot by Bentinmarcs on Kodak Portra 400 120 on Contax 645 processed and scanned by us. Created by Atkins and sold across the world, Rose is pretty amazing. Hand torn Fine Art Pigment print on cotton rag paper, floating in a box frame surrounded by a mat. Magical for so many photography styles. Featured photographer Simone Hanckel. Product shot by Bentinmarcs on Kodak Portra 400 120 on Contax 645 processed and scanned by us. A simple classic. Anna is a Silver Halide print with a mat, all framed in your choice of timbers. Classic, fits anywhere and any shot. This image shows one of our new exclusive frame mouldings we have designed. Featured photographer Che Chorley. Product shot by Bentinmarcs on Kodak Portra 400 120 on Contax 645 processed and scanned by us. Here is a Florence you will not forget. It really is the ultimate gloss laminate, your picture's face is stuck to a crystal-like sheet of Shenkolite acrylic ! You have to see it to believe it and just magic for boldly coloured images. Featured photographer Little Pieces by Kelly Brown. Product shot by Bentinmarcs on Kodak Portra 400 120 on Contax 645 processed and scanned by us. Daisy is a twist on an old favourite, we like our canvas prints to give something extra. We can add text to the edges of your canvas, adding the perfect bit of detail to your image. Add the date or a special message, it is up to you. Atkins’ little Instagram frames are a perfect way to mark those important moments up on your wall for everyone to enjoy forever. They are sold in clusters so you can build a beautiful story of your own. Featured photographer We are Origami. Product shot by Bentinmarcs on Kodak Portra 400 120 on Contax 645 processed and scanned by us. Emily, named after one of our founders is a picture of simplicity. A Fine Art Pigment print on cotton rag paper with a 'self mat' of either white paper or a colour. A modern classic that looks stunning every time. Featured photographers Lark & Bear, David Evans, We are Origami, Paul Atkins. Products shot by Bentinmarcs on Kodak Portra 400 12o processed and scanned by us. Choose from three highly practical materials to mount your prints onto. In all cases we use an acid-free high quality pressure sensitive adhesive. 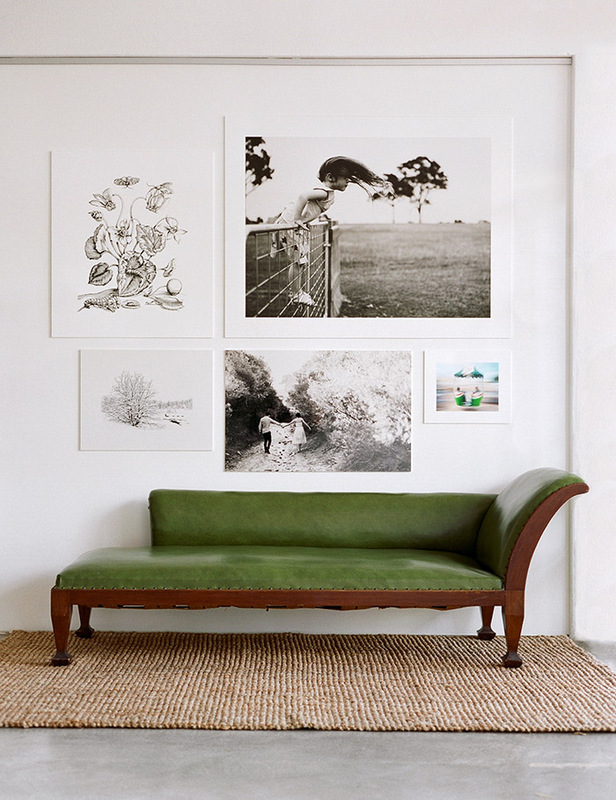 Modern and clean, a simple renter friendly alternative to frames. Featured photographers in gallery above Bentinmarcs, Che Chorley, We are Origami, Simone Hanckel, Little Pieces by Kelly Brown, Lark & Bear, Dave Pascoe shooting for Luke Simon, Lark & Bear. Products shot by Bentinmarcs on Kodak Portra 400 120 film on Contax 645.